Perfect Flame Battery Powered Spark Generator's Wire to connect Electrode to the Spark Generator. 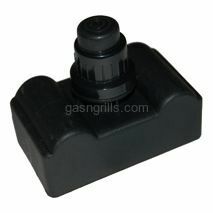 Fits Perfect Flame Model Number: E3520-LPG/NG. 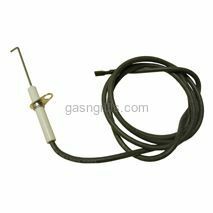 Perfect Flame electrode with wire and female spade connector for use with burner 15641. 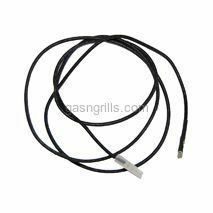 Fits Perfect Flame Grill Models: 720-0335. 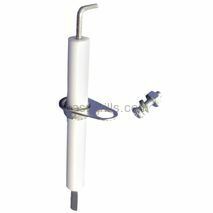 Perfect Flame Electrode for use with burner 10241. Fits Perfect Flame Models: MH458123JYP. 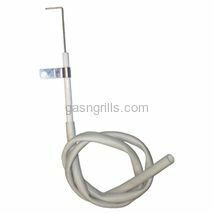 Perfect Flame Electrode with Wire. Fits Perfect Flame Grill Models: PF30LP. Perfect Flame Spark Generator with 6 Outlets. 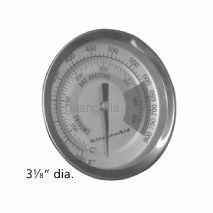 Fits Perfect Flame Models: GSC3318, GSC3318N, PF30LP. 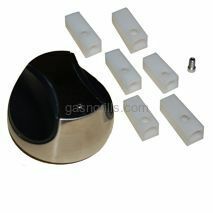 Perfect Flame Universal Control Knob with 6 inserts for selectable D position, socket diameter and shaft length. 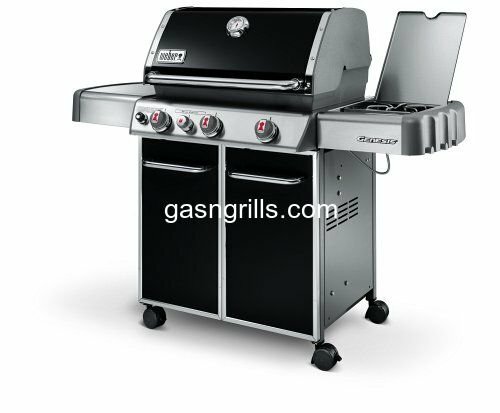 Fits Perfect Flame Gas Grill Models: 2518SL-LPG, 2518SL-NG, 2518SLN-LPG.